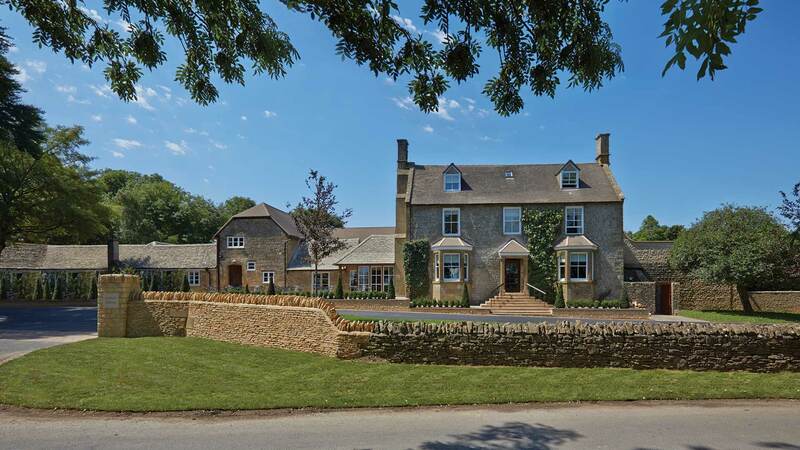 Exciting plans are taking shape at Dormy House near Broadway in the north Cotswolds. The converted 17th century farmhouse has been a much-loved luxury hotel for 35 years. Now the family who owns it is giving the Dormy the transformation of a lifetime. Around £10m is being spent on refurbishing the entire hotel and creating the stunning new House Spa. The hotel has already closed for works and will re-open in early August. Each bedroom is individually styled and the refurbished lounge areas will still be intimate, with roaring log fires. There will be a new two AA rosette Dining Room and an informal Brasserie menu. House Spa launches in January 2014. Hotel guests who book for the second half of 2013 will get the opportunity to have an escorted Hard Hat tour of the new spa complex, which will include a swimming pool, champagne/nail bar and an exciting range of thermal treatments.